The Tipsy Bartender is a popular YouTube web series featuring an off-color group of bartenders and mixologists who make creative and unique cocktails and martinis. 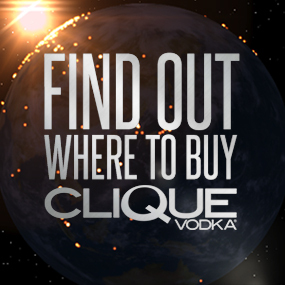 They decided to create a new shot featuring Clique Vodka in one of their newest videos! Watch it, try it and comment below if you like it! The party doesn’t start until we walk in! Need ideas for happy hour, a birthday party, an office party, or you just want to get your drink on? This is the channel for you! We put alcohol in everything! 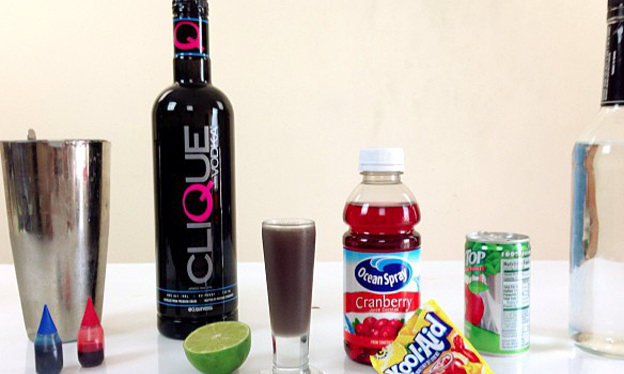 We have jello shots, jungle juices, cocktails based on video games, cocktail for girls, strong drinks that will knock your drawers off, spiked cupcakes…whatever you could think of with alcohol, we have! 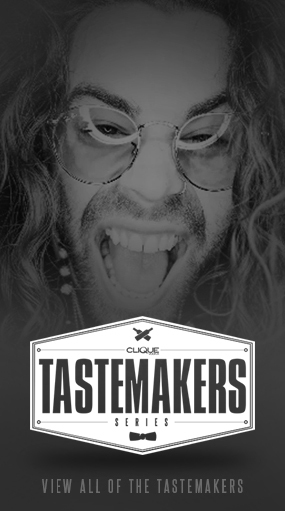 We use vodka, rum, gin, tequila, whiskey, Bailey’s Irish cream, wine, champagne, everything! We have the baddest rainbow shots online! Enough talking–it’s time to drink! Watch a video!